There are currently 442 blog entries related to this category. Monday, April 15th, 2019 at 2:21pm. 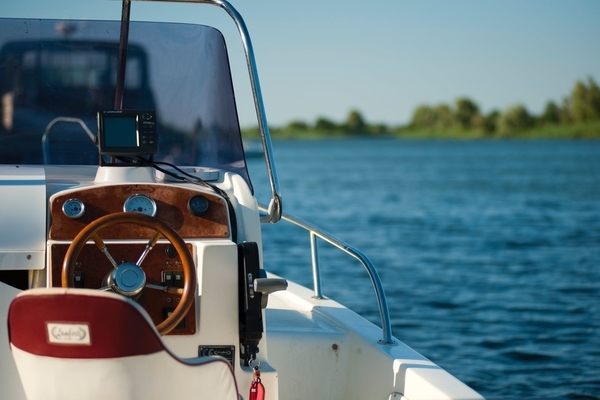 The United States Coast Guard Auxiliary “Flotilla 52” and The Loxahatchee River Center in Jupiter get together a few times a year to provide boating safety courses. The classes are aimed for young boaters, but all are welcomed to attend who wish to learn more about boating and water safety. 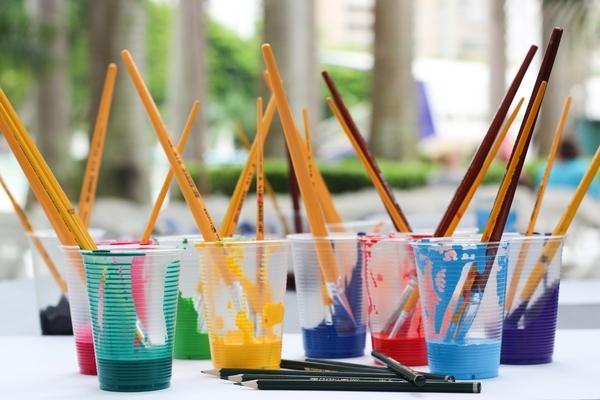 The classes are provided by the AustinBlu Foundation, a non-profit organization dedicated to raising awareness and promote educational programs and water safety. The class is free, however there is a $10-dollar deposit required to hold and reserve a spot. The deposit will be returned in full at the end of the class. Monday, April 15th, 2019 at 9:15am. 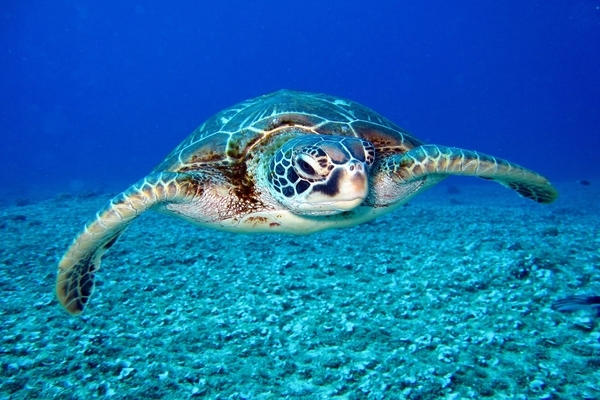 Every Monday the Loggerhead Marinelife Center in Juno Beach hosts weekly events for all ages. The sea turtle research and rehabilitation center is one of Florida’s most unique non-profit destinations that focuses on ocean conservation and sea turtles. Every day the center hosts events for all ages to help educate the public. This Monday, April 15th, the Loggerhead Marinelife Center is hosting three reoccurring events. Tuesday, April 9th, 2019 at 10:08am. 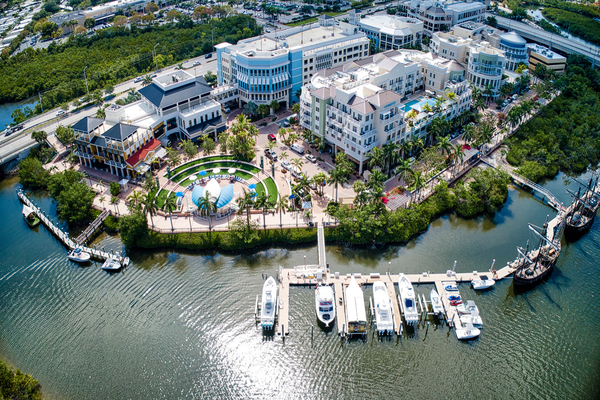 Every Tuesday and Thursday the Pontiki boat sets out for a Sunset Cruise along the intracoastal waterways of Jupiter. The pontoon Pontiki boat features a friendly captain that takes you to some of the best sightseeing spots in our area and stops along the way to find a perfect spot to watch the sunset over the water. The sunset cruise take place on the boat Shaka, the newest and largest of the Pontiki fleet. The boat is a floating event venue that features all of the fun and Pontiki amenities including couches, a full bathroom, and can accommodate 40 guests. 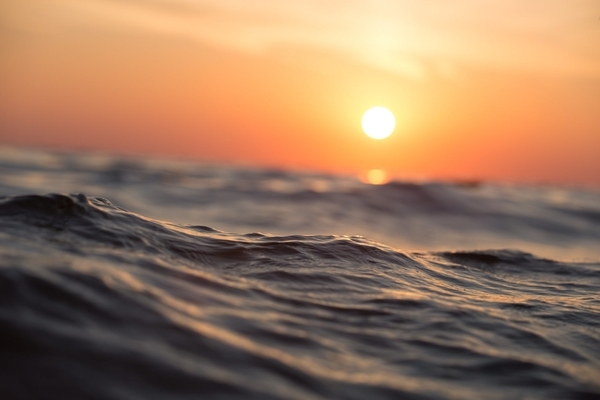 While on the sunset cruise you can bring your own drinks and snacks or enjoy their complimentary beverages. Friday, April 5th, 2019 at 3:07pm. 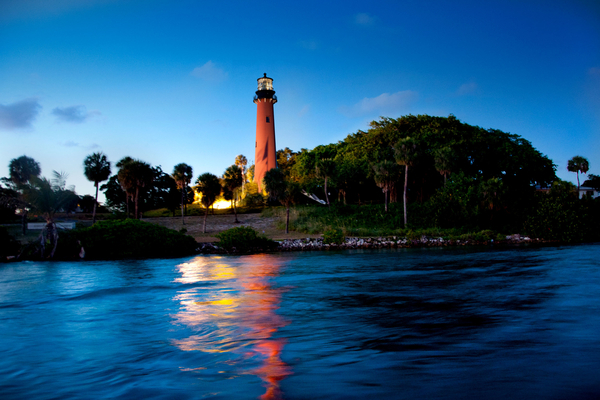 The Jupiter Inlet Lighthouse and Museum is having their Inaugural Luminary Luncheon on Tuesday, April 16th at 12 pm. 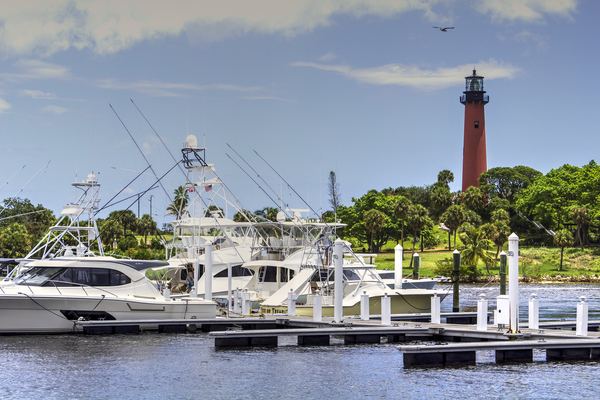 The luncheon is hosted by the Lighthouse Luminaries who are ambassadors for the Jupiter Inlet Lighthouse and Museum. The Luminaries meet socially to promote and fundraise for the preservation for the iconic Jupiter Lighthouse and other buildings onsite. The proceeds raised from the luncheon will support the painting of their interior and exterior of the Lighthouse which takes place every 10 years. The Luncheon is taking place Tuesday, April 16th from 12 pm to 2:30 pm at new The Pelican Club located at 1065 North Highway A1A in Jupiter. The Honorary Co-Chairs for the event are Joe Namath and Charles Modica. Friday, April 5th, 2019 at 9:22am. 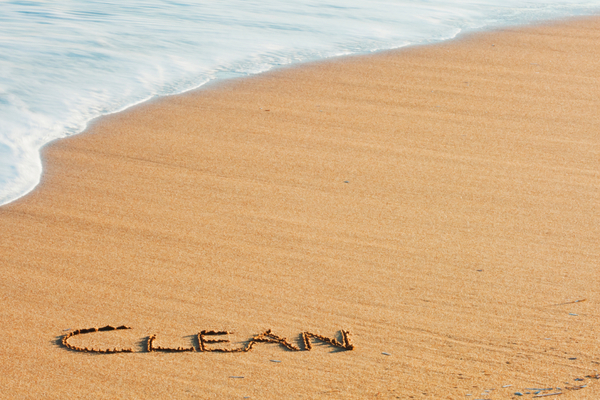 The Friends of Jupiter Beach are hosting a Beach Cleanup this Saturday. The Friends of Jupiter Beach has been organizing beach cleanups every month since 1994 and they are always on the first Saturday of the month. Volunteers from more than 15 different area codes and all ages come to Jupiter to help remove the trash and recyclables from the beach. For those who attend and participate in the clean up there is always a continental breakfast and a “Thanks for coming” prizes.